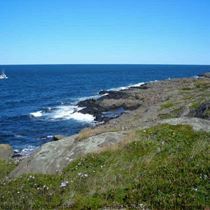 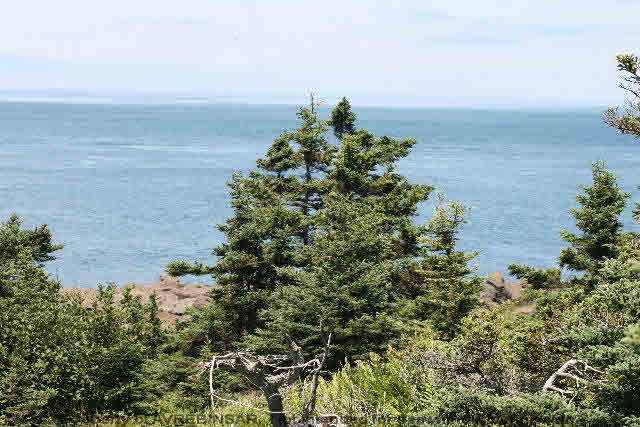 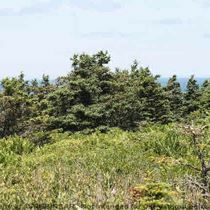 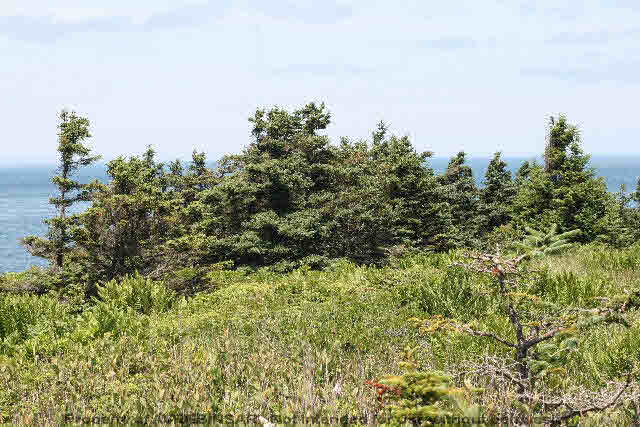 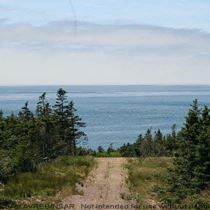 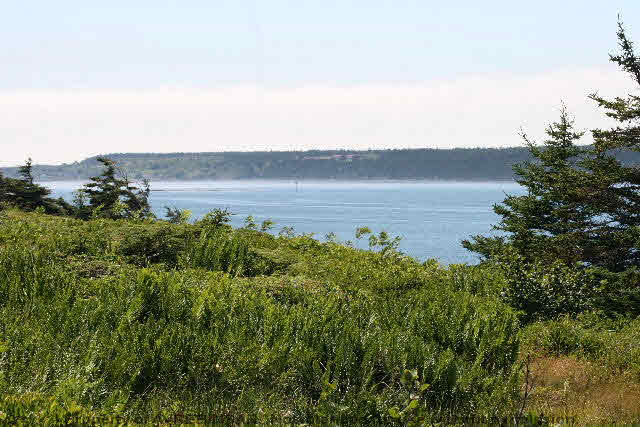 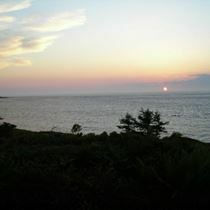 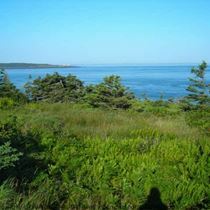 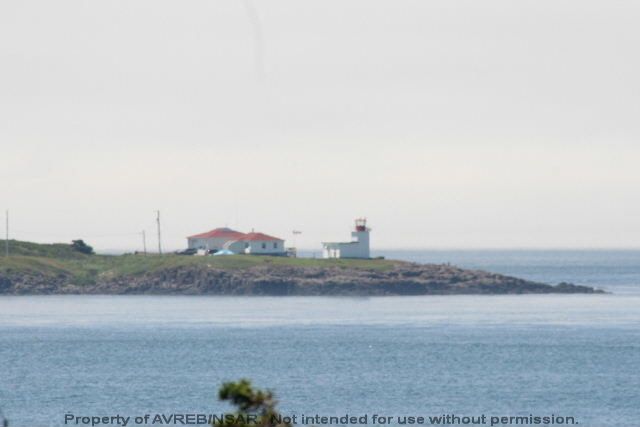 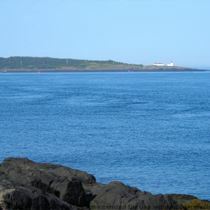 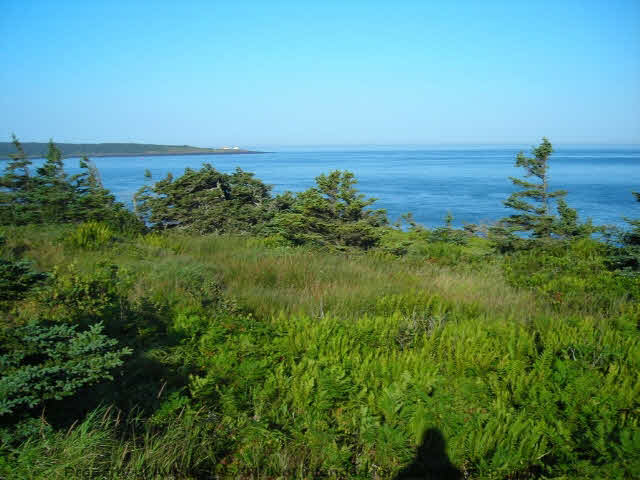 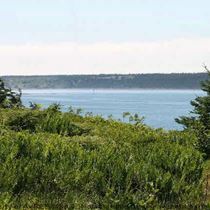 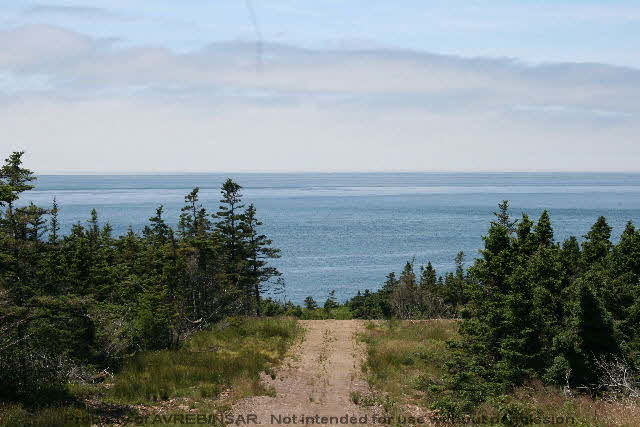 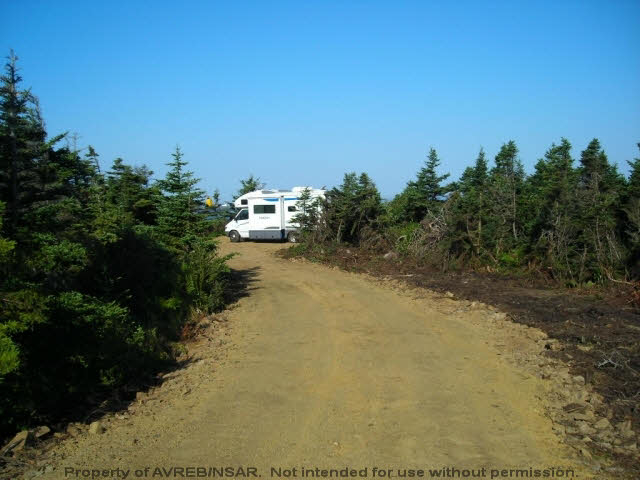 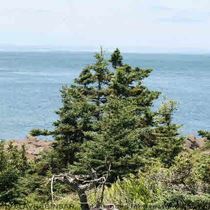 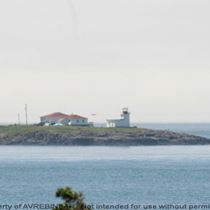 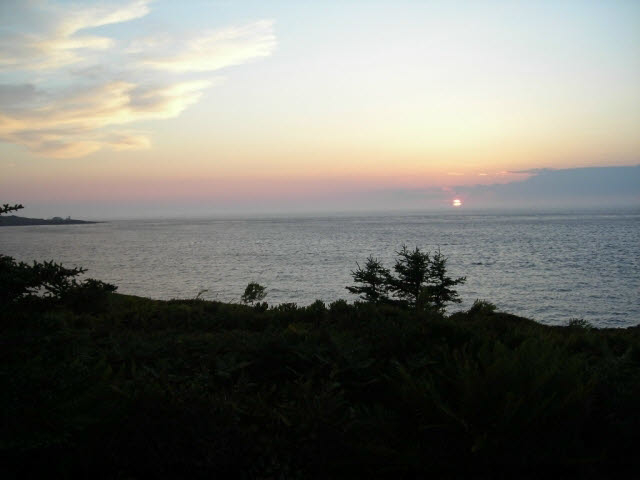 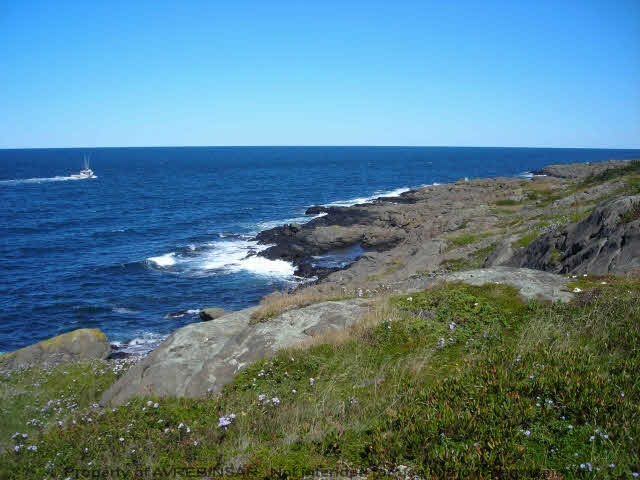 7.89 acres surveyed lot with 197.5` ocean frontage on the Bay of Fundy. 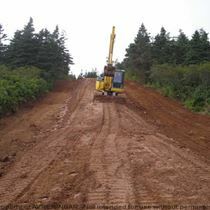 Good road from Hwy.217 to the shoreline. 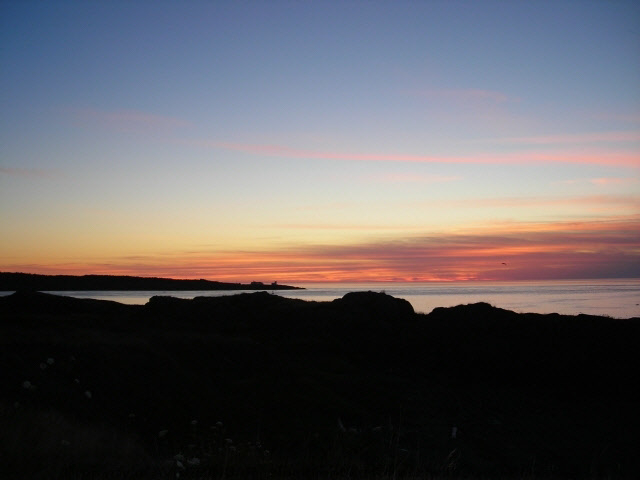 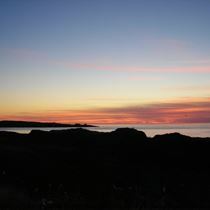 Private setting offering spectacular sunsets & awesome views of the ever changing tides, fishing boats, whales, seals & much more! 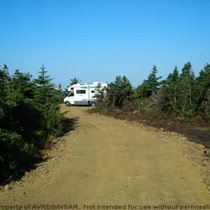 Great spot to park your RV! 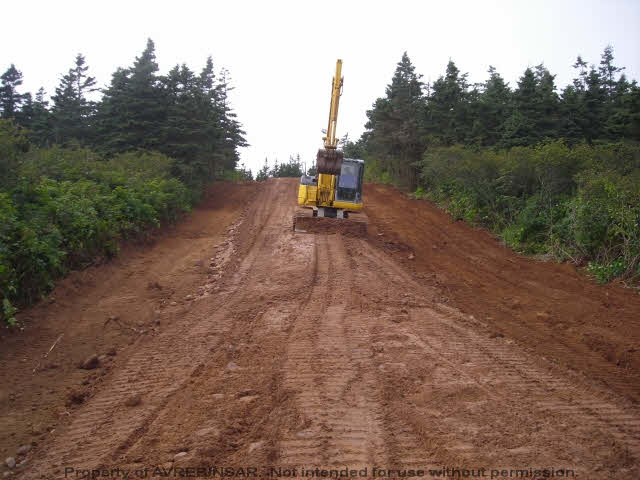 Road maintenance agreement & restrictive covenants apply. 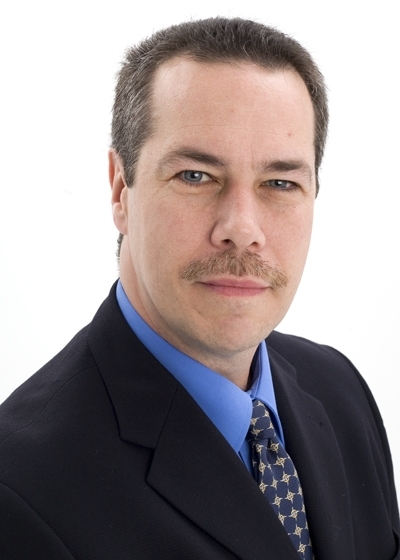 2018 current assessment: $6200 2018 current taxes: $114.70 based on capped assessment of $6000.